*Using carob makes this a lush AIP treat! *This flatbread looks like a great base for a pizza, too! This week, I'm highlighting two tasty snacks! *Granola is handy to pack on hikes or campouts. Plus, it's a great portable snack in case you get “hangry”! *These poppers are perfect for kids… and kids at heart! 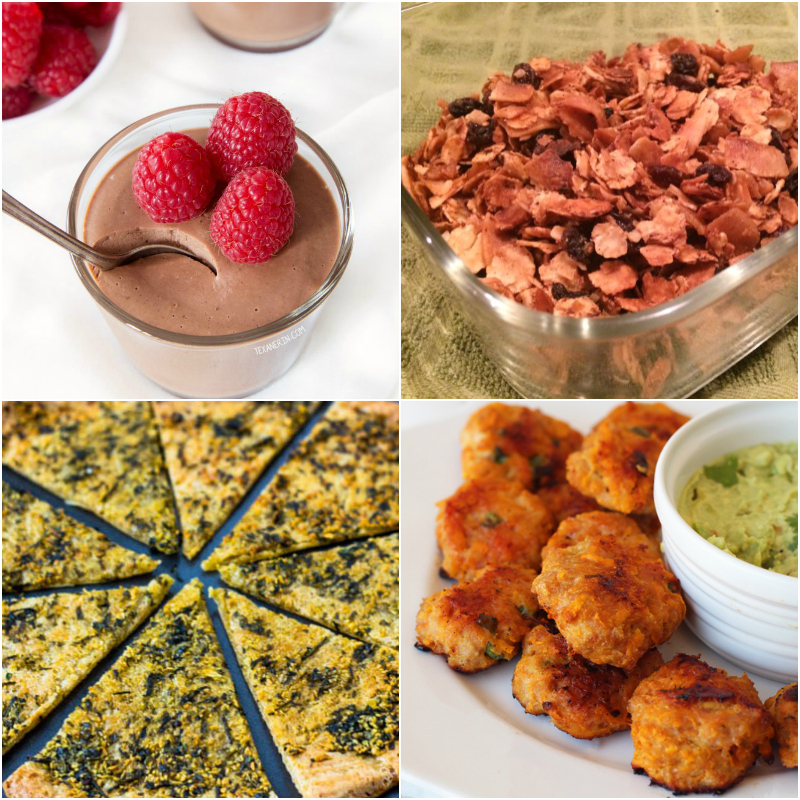 To see the favorites from this week + a whole new group of recipes, visit Roundtable #156!